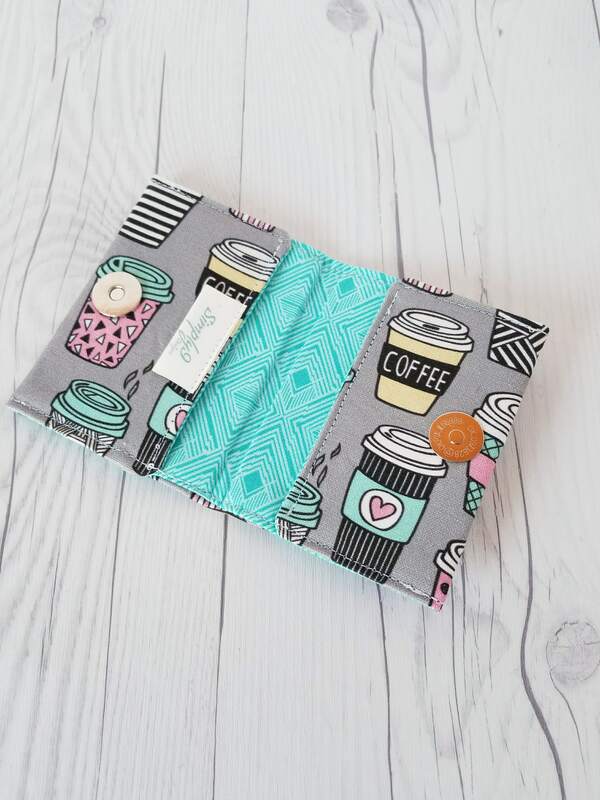 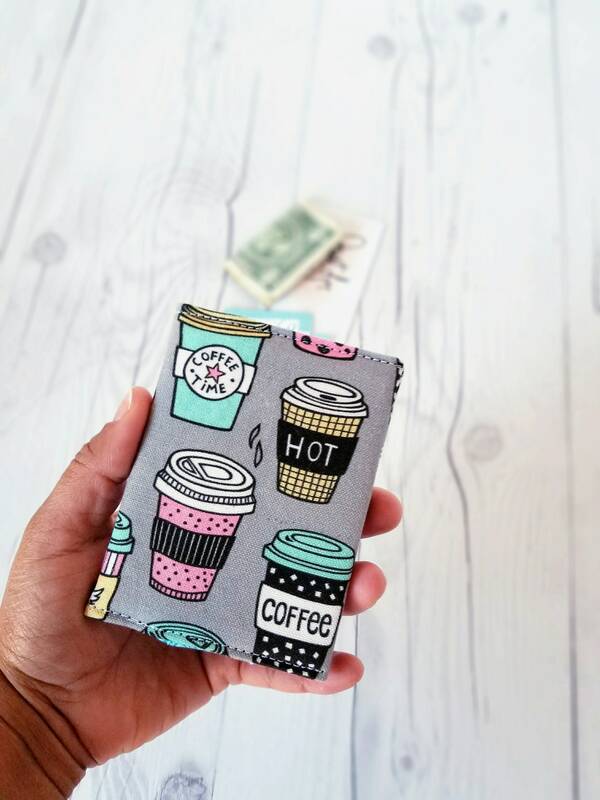 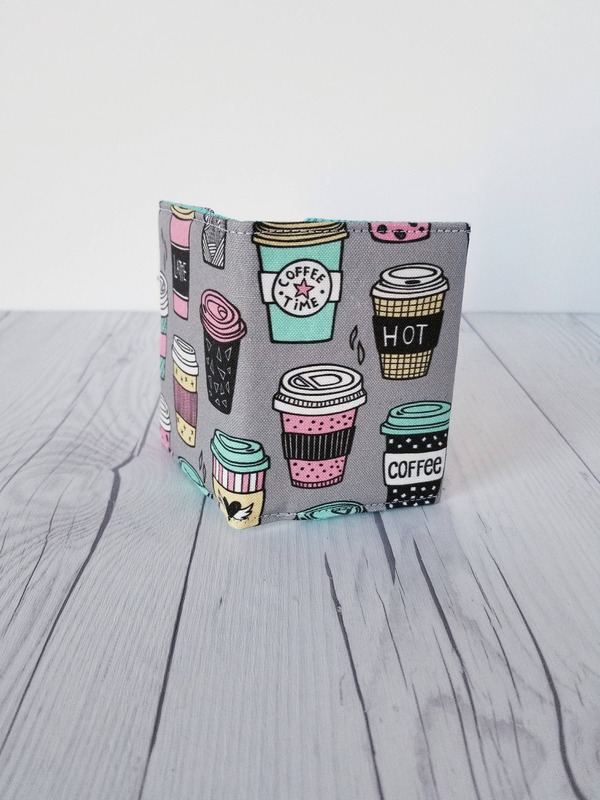 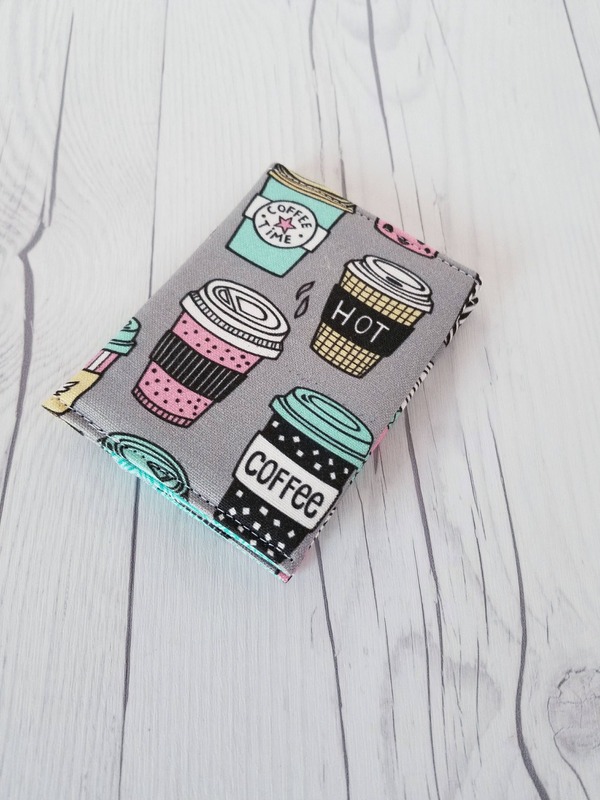 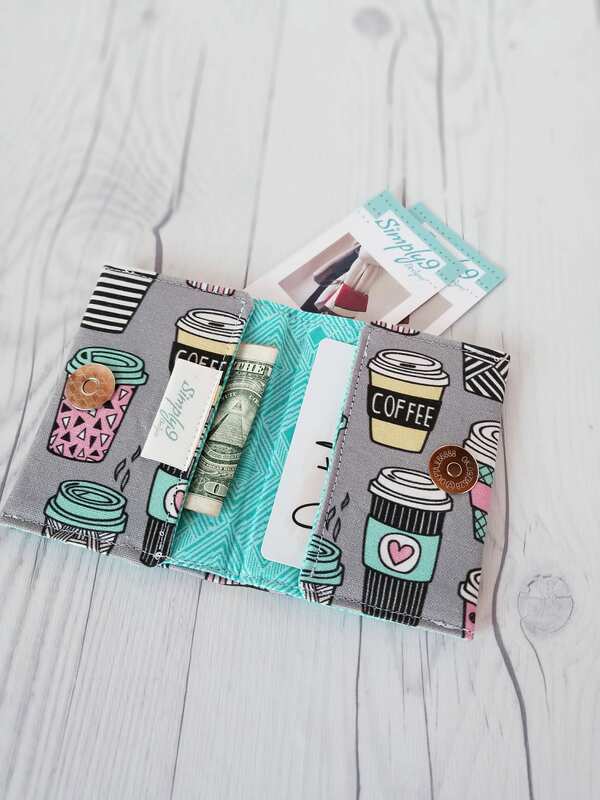 Check out this beautiful coffee print, gray, pink and teal wallet with teal print lining that can be used as a Credit Card Wallet, Small Wallet, Fabric Wallet, Travel Wallet, Mini Wallet, Women's Wallet, Business Card Case, Business Card Holder, Credit Card Case , Credit Card Holder. 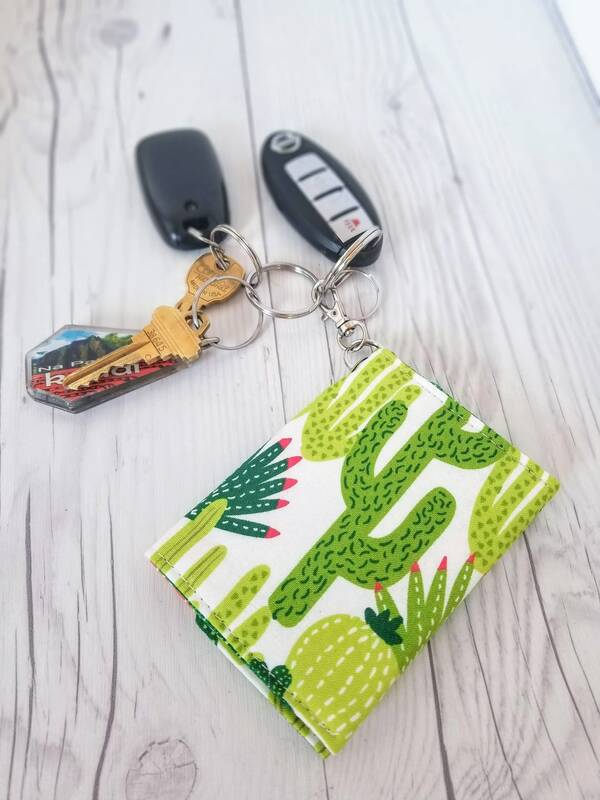 My wife loves it. 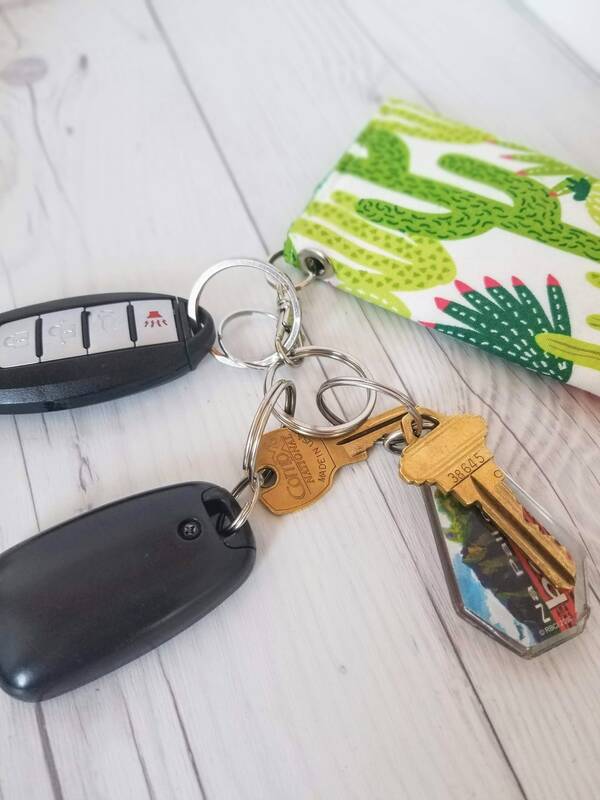 Nicole does an exceptional job. 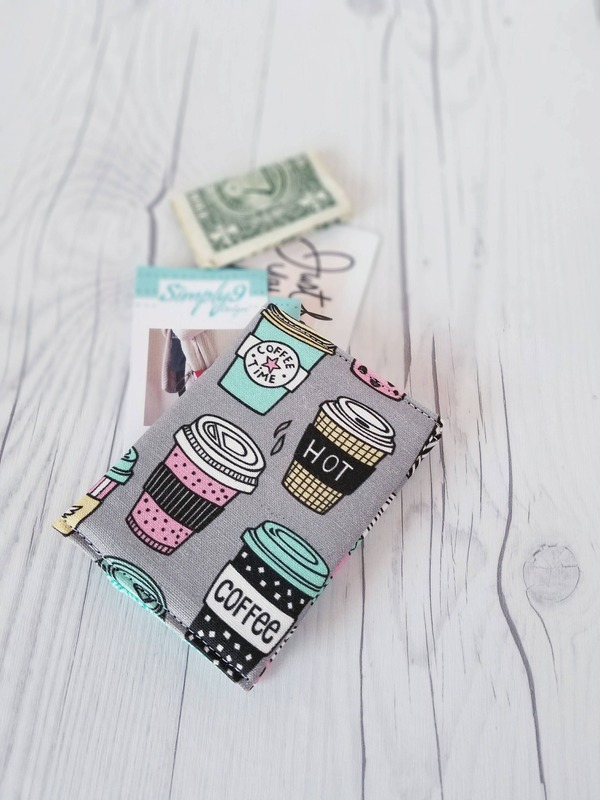 I received the order in record time during the holidays with no delays. 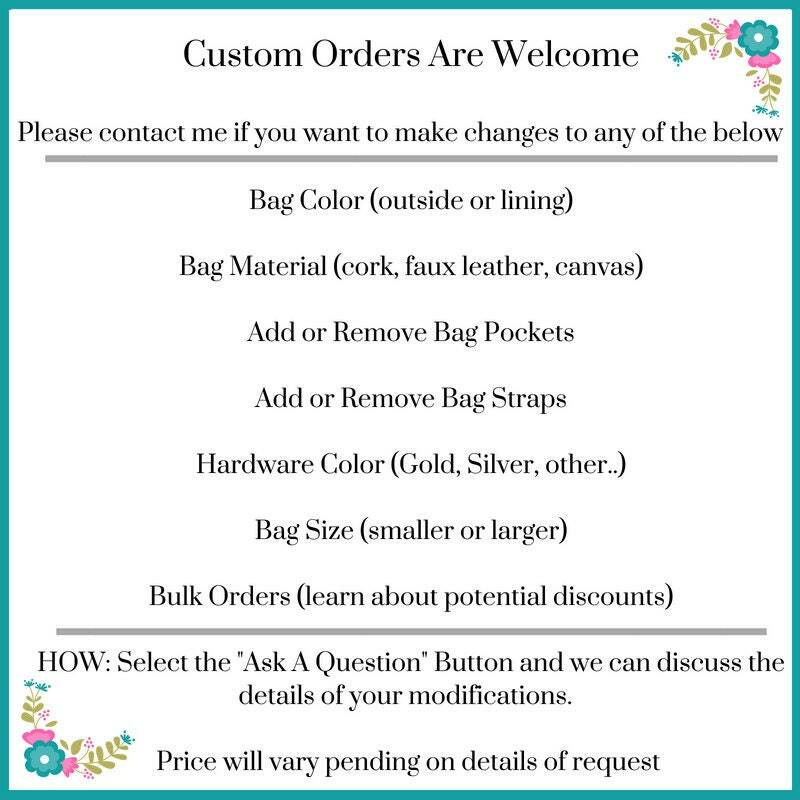 I’ll definitely order more items.